Every semester students are given the opportunity to participate in an ICO, which stands for Inner-City Outreach. ICO trips are held over just about every break during the school year and take place in cities all over the world. 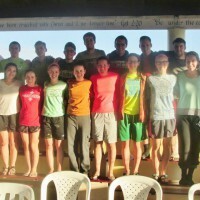 The trips are completely student led, with a team of students running the individual trips. Each fall there is an ICO Fair where information about the trips as well as application forms are provided. The teams are hand selected by the students running the team after much prayer and consideration. A unique part about ICOs compared to other missions trips is that an application is necessary to even be considered for the trip. This allows the people planning the trip to choose the right students for the team. Over Christmas break we have three teams going out for anywhere between 11-14 days. These teams will be serving and doing missions work in the Dominican Republic, Ecuador and Jamaica. While the location of the trip is different, the mindset of the people going on them is the same: Serve the Lord and make an impact for his kingdom. Between the three trips there will be a variety of work being done. Some will work in schools and run a VBS program, others will minister through sports, and others will serve by building houses and helping with construction related things. ICO trips are a great way to get involved for a greater cause, meet new people, travel the country and most importantly learn more about the Lord. The most common thing people say coming back from trips like these is that they went in hoping to make an impact on the people and found that a greater impact was made on them by the people they went to serve. There are roughly 10 trips that take place each year, with opportunities to serve both in and out of the United States. Although the same trips take place year to year, there is always opportunity for the beginning of new trips. 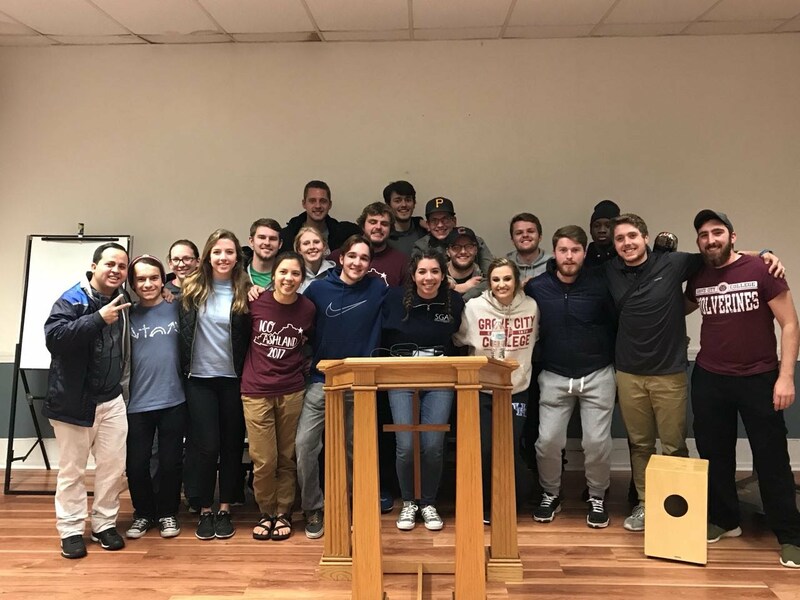 For example, this Thanksgiving a team of students went to Rhode Island (pictured to the right) to serve at a completely new location in hopes to start a trip that would continue to happen for years to come. Other trips are held within the same country, but find new missions opportunities each year. 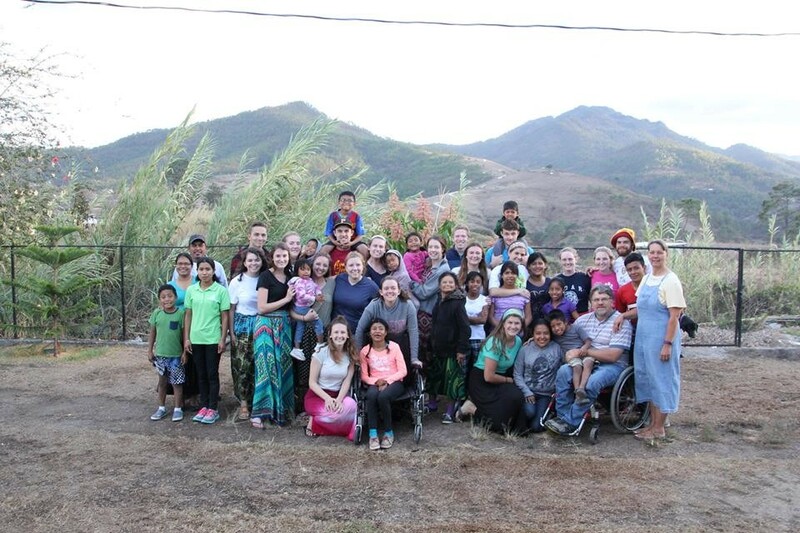 The Ecuador trip, for example, is going to a completely new location this year and is focusing more on serving the missionaries than serving the people in the community, which is different than their previous tips. Although there is room for new additions, many of the trips that are offered have been going to the same location for years and are able to for close relationships with both the children and missionaries that they serve. 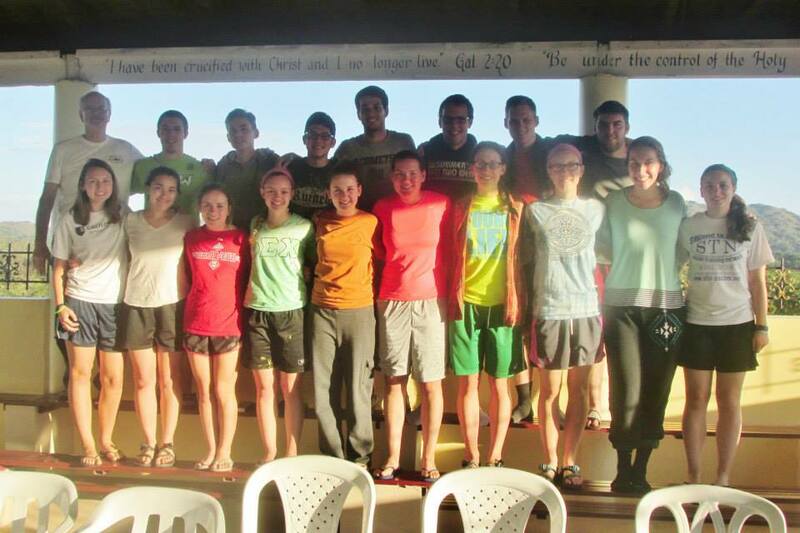 The Jamaica trip has been going to Robins Nest Children Home for roughly five years now, and will continue to go there as long as they are able to. These three trips are just a small example of the impact ICOs are making globally. 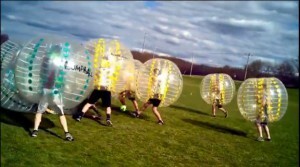 If given the opportunity to go on one I would not pass it up. Serving the kingdom alongside your classmates and learning about the Lord together grows people in a unique way and offers an experience that not many people will get.